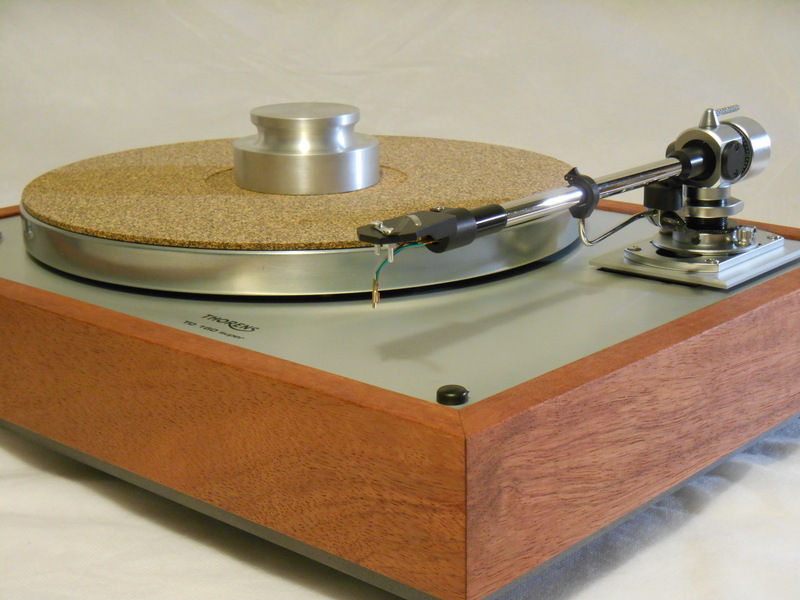 As a potential buyer, you should know I don’t just service these turntables, I love them. Though I have restored hundreds of them, I still find great joy in bringing a vintage turntable back to its glory. 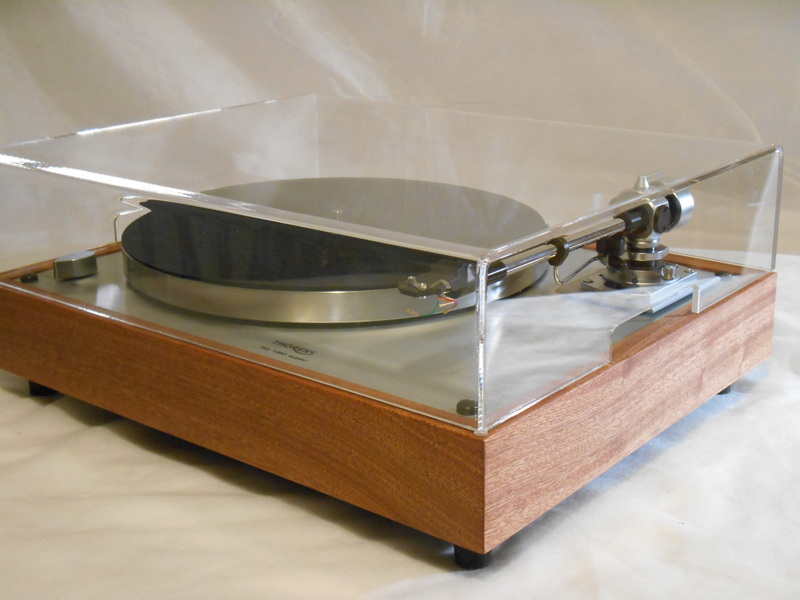 Likewise, if the turntable has been customized, I care deeply that those items are the best possible ones I can source. 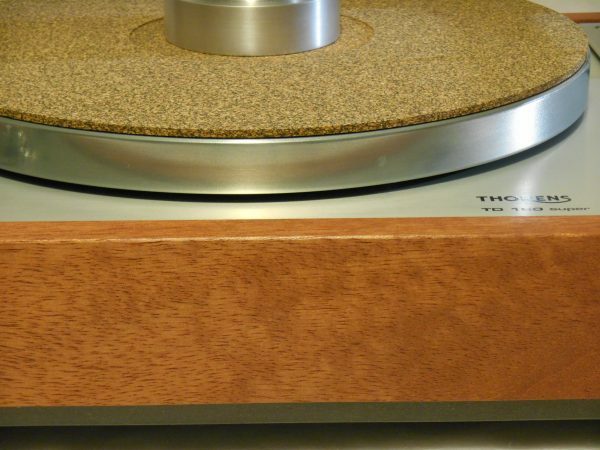 For example, my custom plinths are built by a finish carpenter with over 30 years of experience, someone who cares as much about their sound construction as their beauty. Likewise, when something is custom painted or powdercoated, I go to a professional company, one of the most highly regarded in New England. Those are just two examples, but I have made it my mission, when I do farm out work, to get people who care about their finished product the same way I do. I am really excited by this offering because it’s the first TD-160 Super I’ve offered with the Origin Live Ultra Motor kit. (Retail $850USD) The Ultra is their most advanced motor, so sophisticated that it actually incorporates features that compensate for the momentary slowing of the motor under sudden changes in load during, say, load bursts of music. 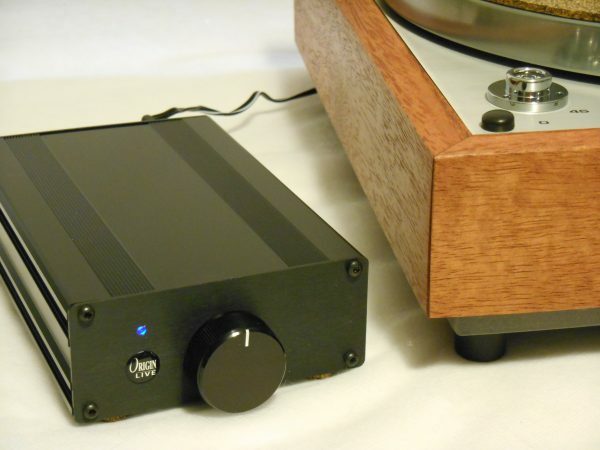 OL claims the cartridge can amplify this effect 100,000 times resulting in, according to Origin’s literature, a loss of dynamic impact, particularly in the bass region. With the typical Super upgrades, the inclusion of the Performance Enhancement Package, the new SME M2-9, and the OL Ultra motor, to my ears, this is the best performing deck with a nine-inch arm I have offered. 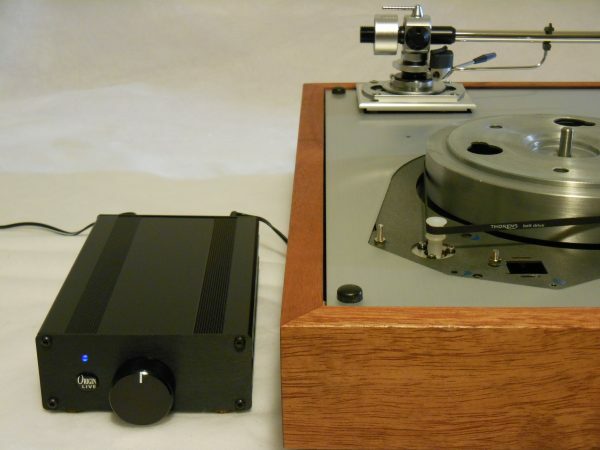 Comparing this unit (with an Ortofon 2M Black) side by side with a TD-125 MKII, (also with SME M2-9 and 2M Black) the Super had noticeably better in terms of tonality, detail retrieval, and pace. Rock, Blues, Jazz, Classical…this combination exudes musicality…and it’s a combo I will surely revisit. 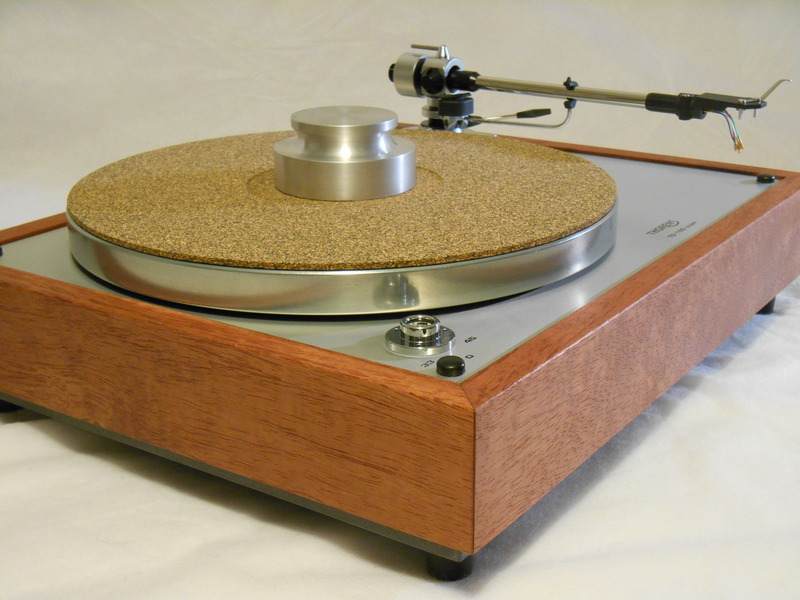 Also enhancing the performance is the use of 3/4″ solid Bubinga wood in the plinth, a wood that my plinth-maker nicknames “rock” for its weight and density. The extra mass, I am sure, is also contributing to its performance. All in all, this table has the looks to match its performance…be the first to own The Ultimate. 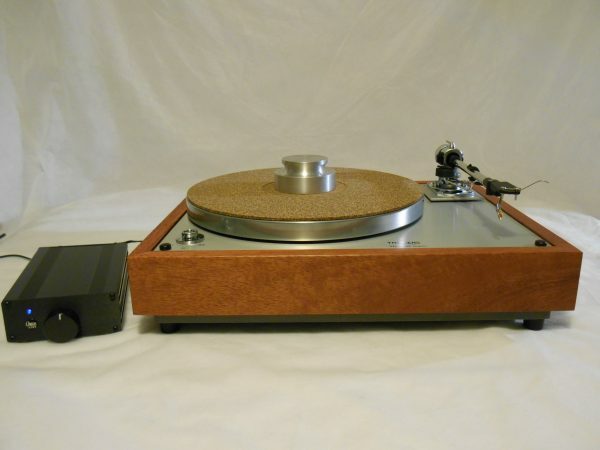 New for 2015, I will be offering more turntables with the amazing Origin Live DC Motor option. As mentioned above, this is my first use of the Ultra motor, which retails for $850USD. Origin Live started offering their DC Motor kits in the mid-90s and have continued to refine and improve them for over twenty years. The Ultra is the culmination of that knowledge and labor. Much more on Origin Live here. And here’s an in depth review of the Ultra version. 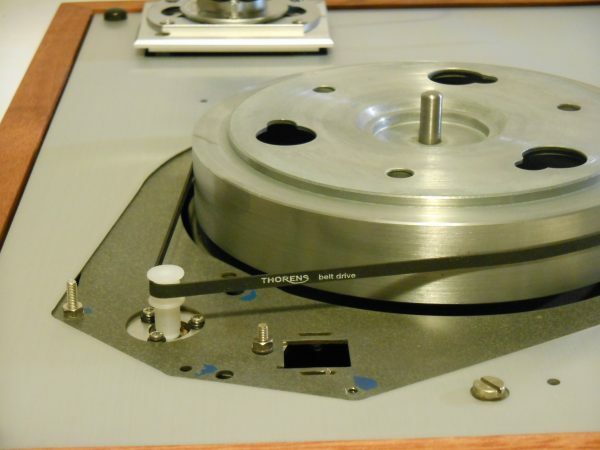 When the Origin Live Ultra motor was installed, the old Thorens speed control linkage was completely removed.